Charleston Girl: A Lilly Giveaway on Sunshine and Summertime! 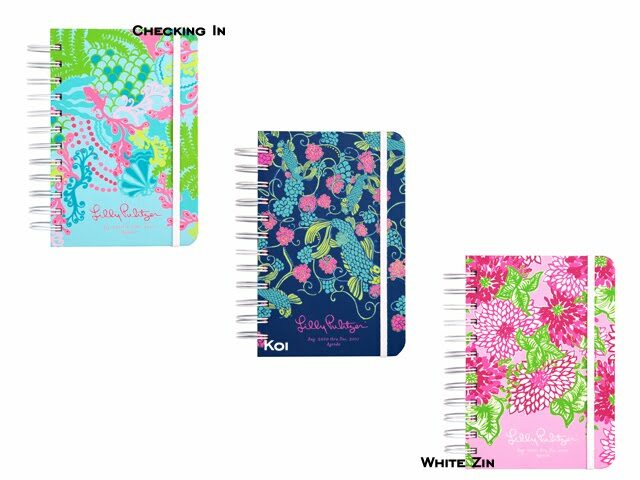 The lovely blogess at Sunshine and Summertime is giving away one of these adorable Lilly agendas - you get to pick which print you want! It's her very first giveaway. She gives you several ways to enter so you can have multiple entries. I hope I win - if I do, the Koi (dark blue) print will be my choice. Visit her blog and enter!! Thanks for reposting this :) I'm very excited! 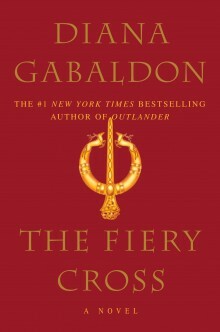 Yay, I need this!!! I almost bought it yesterday! !